The clothing line, which launches today exclusively at 250 Macy’s stores nationwide, is aimed at making the Disney Princesses we all knew and loved in our youth fashionable for today’s fun, fearless, and bold women! The brand is having an official launch party that is open to the public at the Macy’s South Coast Plaza this Saturday, May 6 (1st Floor.) The short trip to the OC is perfect for all our local Angelenos! 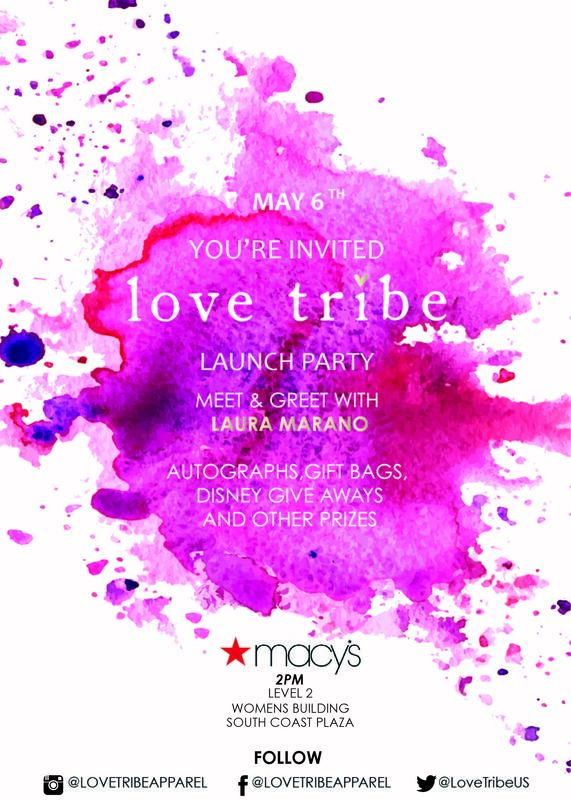 Star Laura Marano will be in attendance to meet fans and autograph shirts from the apparel line! 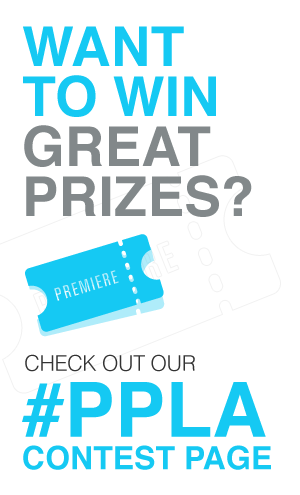 There will also be models showcasing the line, contest giveaways, and more. If you can’t make the event, you can still join the tribe at your local Macy’s. The line features trendy slogans such as, “Princess Squad,” and “Happily Ever After Only Exists in Books,” proving that young women can still be princesses while rocking a bold, feminine look! Created under the Hybrid Apparel umbrella, Love Tribe highlights how each girl is unique in her own way. The brand was built on acceptance, love, and the idea that everyone is different, which is portrayed through the multiple classic Disney Princesses showcased in the apparel line. We can’t wait to rock one of our Love Tribe shirts around Los Angeles! Visit Love Tribe on Facebook and RSVP (not required) to the Facebook invite, Instagram, and visit www.lovetribeapparel.com to learn more!